Answer the following question to win a chance to attend the premiere screening of 'The Curse of La Llorona' – before the release !!! Q. 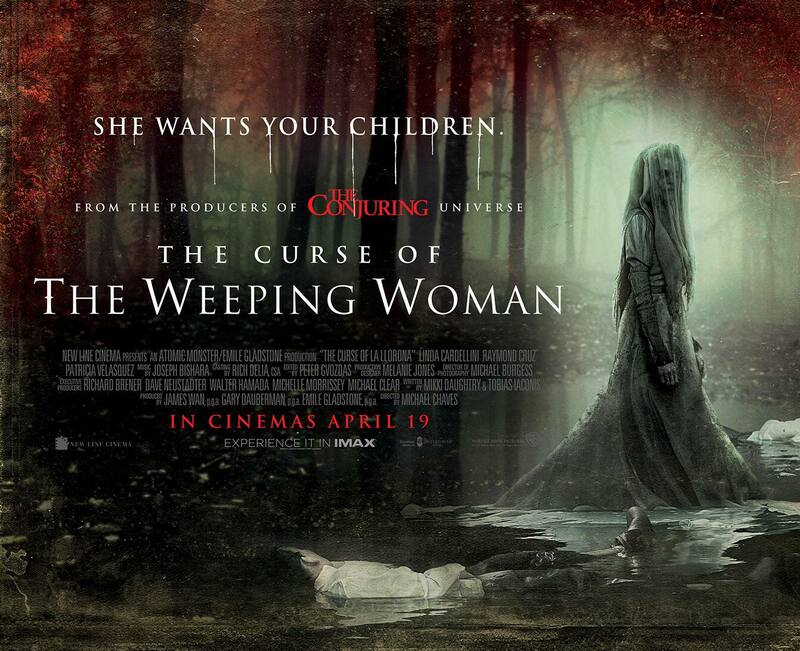 Who is the director of The Curse Of The Weeping Woman?